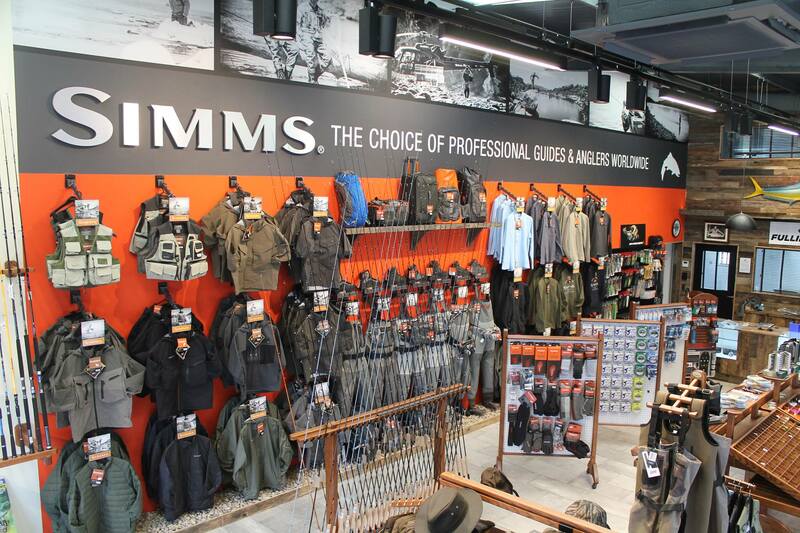 Step inside Simms’ new Kinetic Jacket and tame the maelstrom in angler-driven comfort and style. PrimaLoft ; Gold insulation stacks warmth where it’s needed for optimized layering options without the bulk. While plush Polartec ; Wind Pro® stretch-fleece—located in underarm and body panels—enhances breathability and increases range of motion for making casts that count. Brushed tricot-lined handwarmer and zippered chest pockets are low-profile and won’t catch lines. 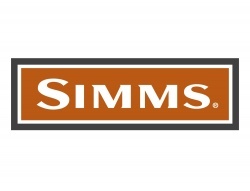 And a low-profile insulated hood, designed to layer perfectly under Storm Hoods featured on Simms’ shell pieces, adds fortress-like performance to your on-the-water arsenal.